When babies need their pacifier there’s no time to lose! 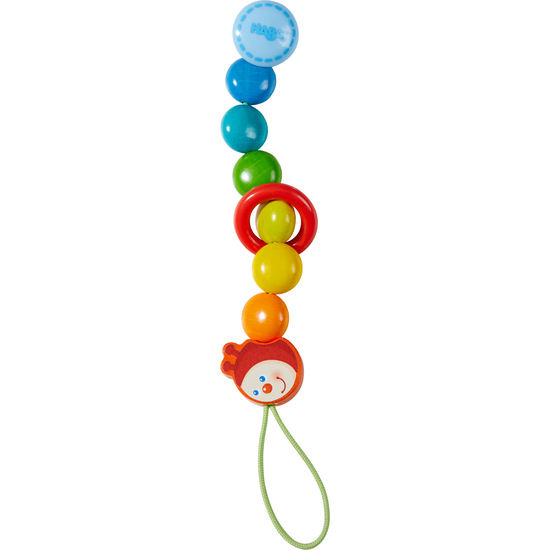 With the stimulating pacifier chain Caterpillar, the search need never begin. The practical clip keeps the pacifier right where it belongs. And the amusing wooden caterpillar comes along to play.